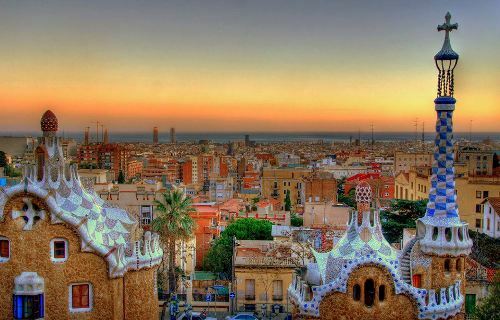 Spain Facts present the interesting information about a sovereign state in southwestern Europe. 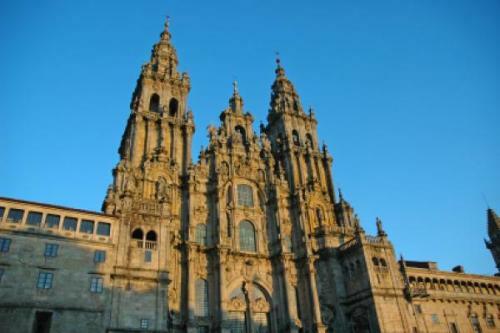 It is situated on the Iberian Peninsula. The Mediterranean Sea is spotted at the south and east of Spain. The longest uninterrupted border in European Union can be seen between Portugal and Spain. The length of the border is 754 miles or 1,214 km. There are two major exclaves that Spain has. Both are Ceuta and Melilla. The Canary Islands in the Atlantic Ocean and Balearic Islands in the Mediterranean Sea are the two archipelagos that Spanish territory has. Based on the area, Spain takes the fourth largest country in Europe. It has the area at 195,360 square miles or 505,990 km square. Around 35,000 years ago, Iberian Peninsula was accessed by the modern human. The peninsula was developed by the presence of Iberian culture, Greek, Phoenician and Carthaginian people. In 200 BCE, the peninsula was ruled by the Romans. They call it Hispania. The Germanic tribes, then the Moors ruled the region in the middle ages. 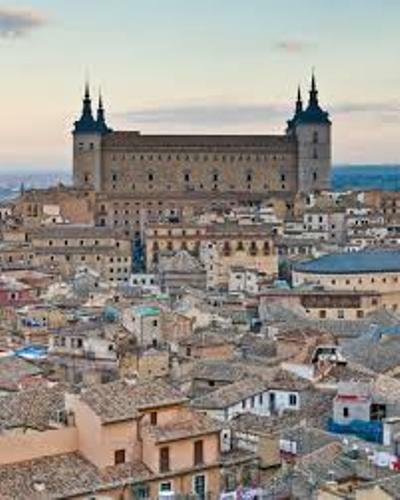 In 15th century, Spain became a unified country after Catholic Monarchs marriage. Spain is considered as one of the prominent colonial empires in the beginning of the modern era. 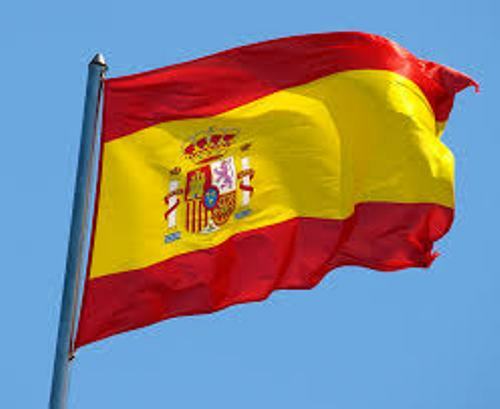 The Spain language is spoken by at least 500 million people in the world. Get facts about South Africa here. The movies such as Volver and Pan’s Labyrinth are the recent movies which show the international acclaim of Spanish cinema. The first filmmaker who gained the international acclaim was Luis Bunuel. The Spanish people who become the Hollywood stars are Penelope Cruz and Sara Montiel. The traditional music in Spain is inspired from the folk music. It is based on the region on the country. The modern music such as heavy metal, hip hop and pop are very popular too. If you come to Spain, don’t forget to taste the Spanish cuisine. The type of dishes is based on the climate, culture and geography. Check Slovenia facts here. The Mediterranean root on the Spanish cuisine is reflected from the usage of seafood. Football is still the most popular sport in Spain. But people also like to play tennis, handball, basketball motor cycling and futsal. Do you enjoy reading facts about Spain?